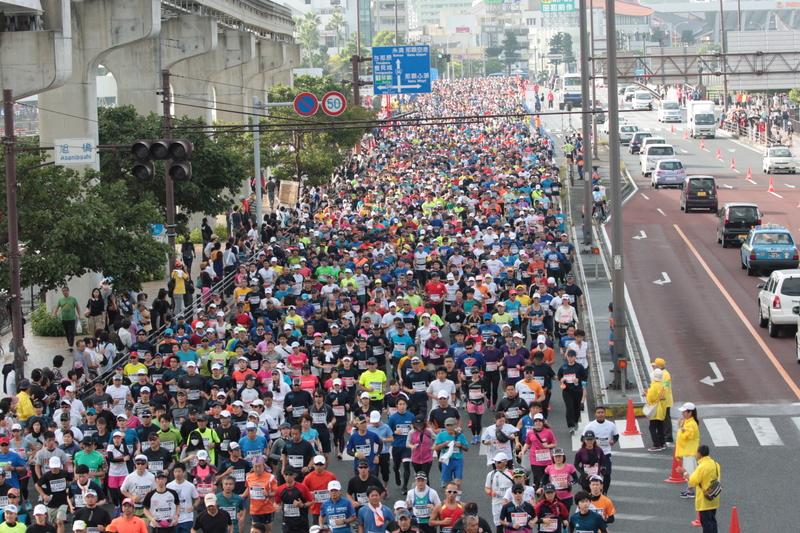 The NAHA Marathon is one of the largest marathon in Japan. The route is lined with supporters, many of whom generously offer water, sports drinks, and various kinds of food--including Okinawa specialities. 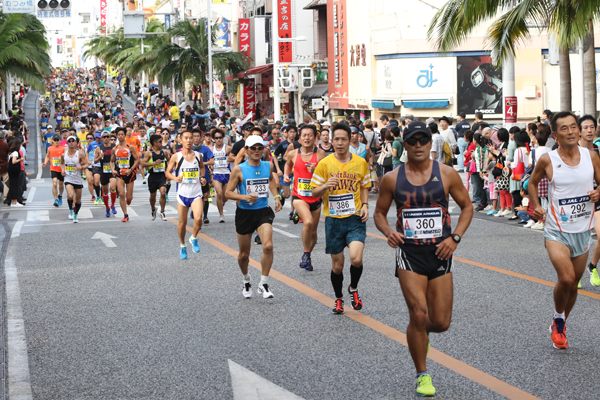 Drummers, Eisa dancers, and other performers create a festival atmosphere, making the NAHA Marathon one of the most enjoyable marathons in Okinawa. 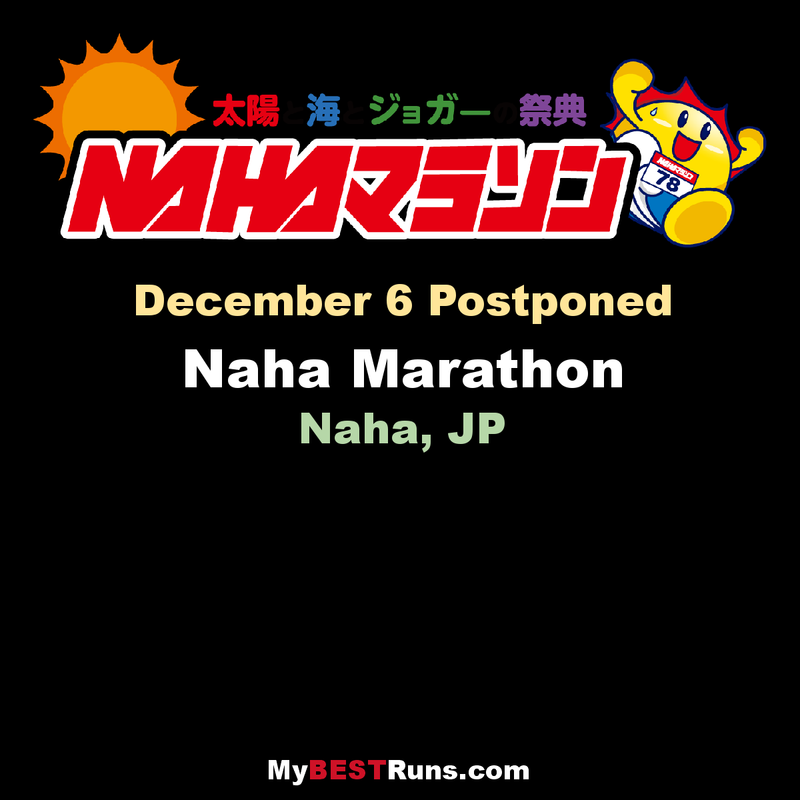 The NAHA Marathon is now one of the premier sports events of Japan. This “Festival of Sun, Ocean and Joggers” started in 1985 as a commemoration of the 25th anniversary of the sister city bond between Naha and Honolulu. Each Marathon has provided a forum to promote ties and friendship for domestic and international interaction. The course, with The Peace Prayer and Memorial Park at its mid-point, is a full 42.195km long. Run on this tropical island, Okinawa!